Tif Fussell is a Brit transplated to the suburbs of America, wife and mother of four. 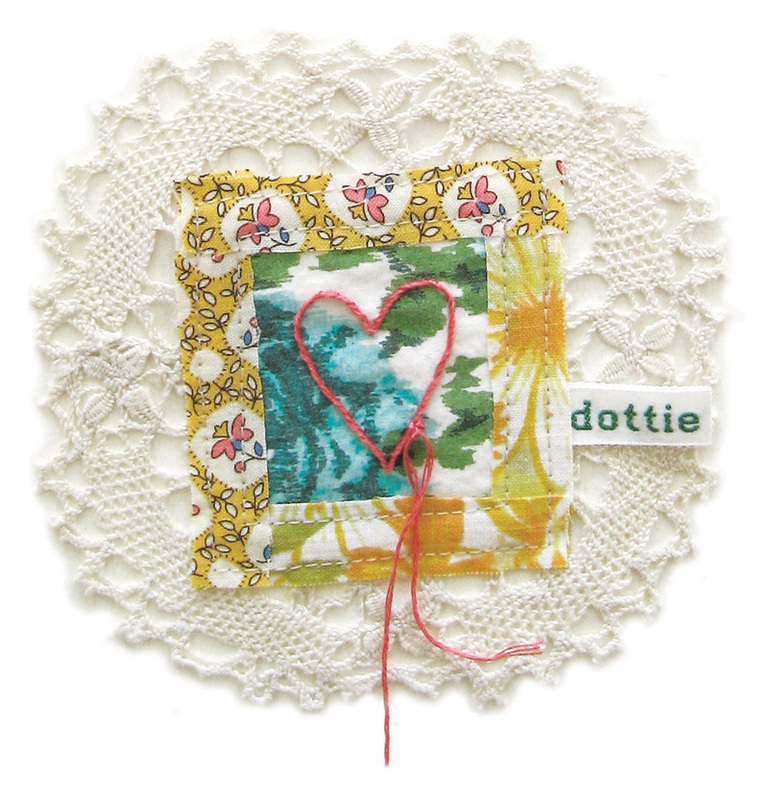 Dottie Angel is her crafty alter-ego, with whom she indulges in crafting, thrifting, pottling and pondering. 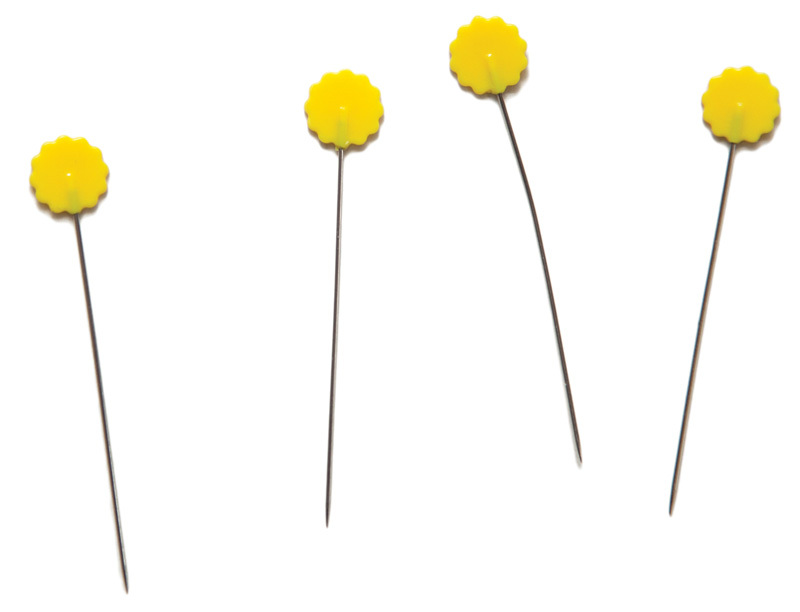 Beautiful photographs and a unique voice invite the reader into this peachy, perfect world. 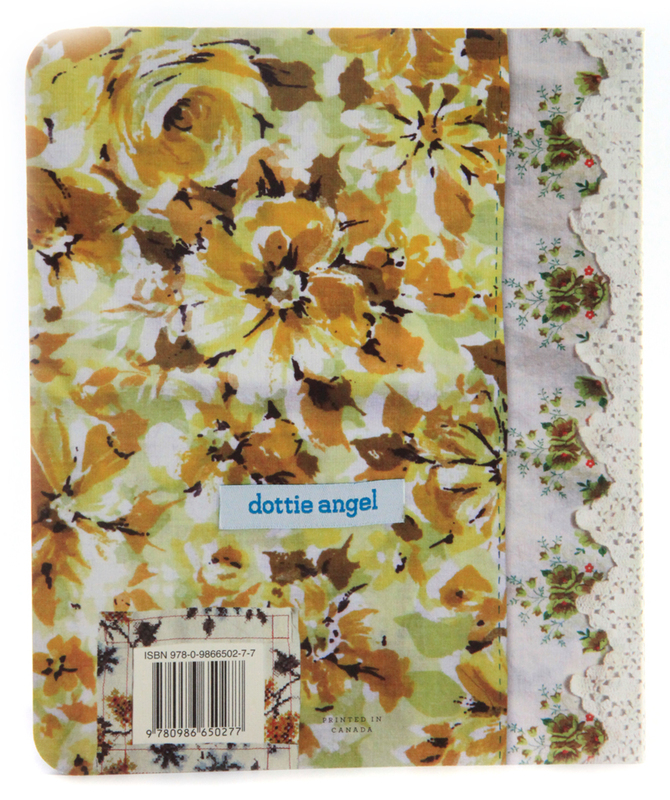 Includes instructions for eight Dottie-inspired projects. The Suitcase Series presents in glorious detail the lives of artists and designers. 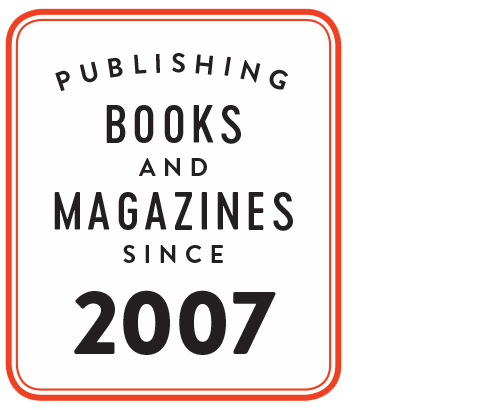 The books are image-based, full of artwork, beautiful photographs and artifacts from where the artists live and work. The books are small and intimate, like a diary or sketchbook with each including a special treasures. 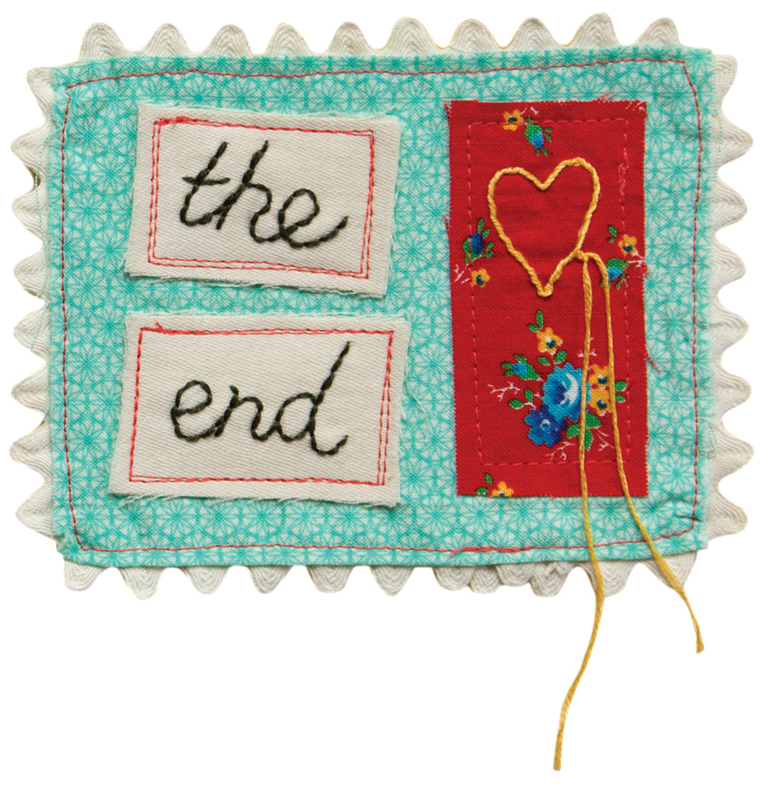 The book is a precious souvenir of a creative journey shared between the reader and the artist. 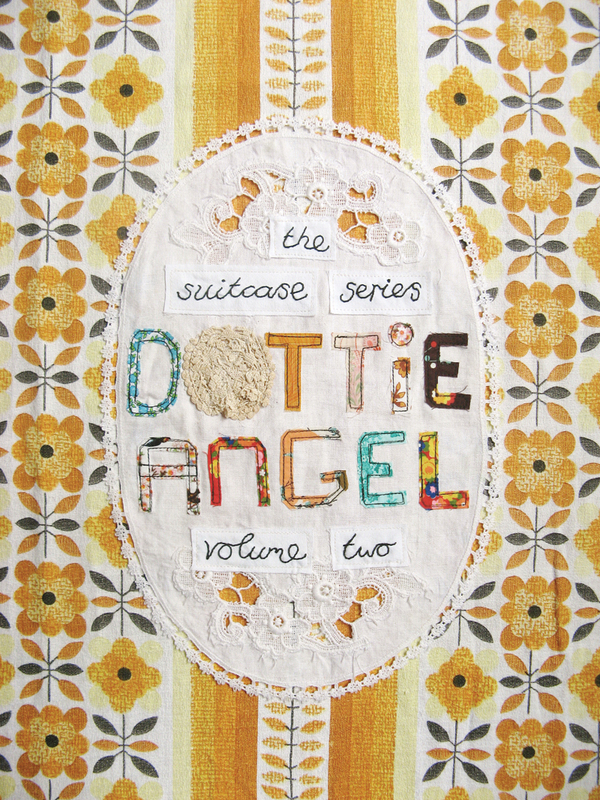 Dottie Angel is the second in the series, following Volume 1: Camilla Engman. Foreword by Emily Chalmers, author of Modern Vintage Style and Flea Market Style.